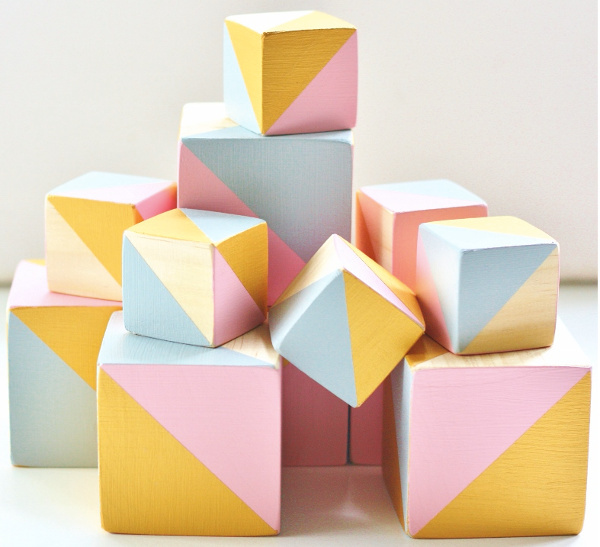 Wooden blocks have been a staple toy for generations, with endless hours of creative fun to be had designing, constructing and knocking them down again. Here’s a modern version that’s also beautiful enough to be on display, not stashed in a box under the bed. Babee and Me creator Rachel McKenzie is passionate about handmade, unique toys, and she makes nearly all the items herself from her home in New South Wales. All the wooden blocks are hand sanded, so there are no sharp edges, and painted with eco friendly water based paints and polished with natural beeswax, making them entirely safe for babies who insist on mouthing everything. The blocks come in a small 4.5 cm size as well as a bigger 7cm size. 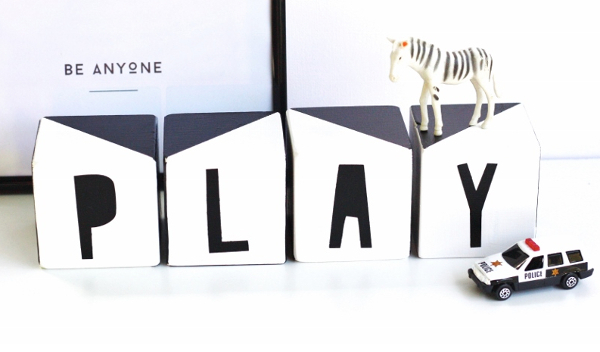 What’s more, the Babee and Me wooden blocks can be custom made to fit in with your nursery colours scheme. Rachel also creates personalised blocks in bold, geometric black and white, or in any colour combination that you please. Postage is a flat rate or $8 Australia wide, and because the blocks are made to order, can take up to a couple of weeks, so bear that in mind if you are hoping to get these to a special little person for Christmas. Be sure to also check out our previous post on Babee and Me’s superhero blocks.